MAG Property Development (MAG PD), the real estate development arm of MAG Group, has announced the launch of its flagship Dh4 billion MAG EYE project at Cityscape Global. MAG EYE will be developed in Mohammed bin Rashid City. 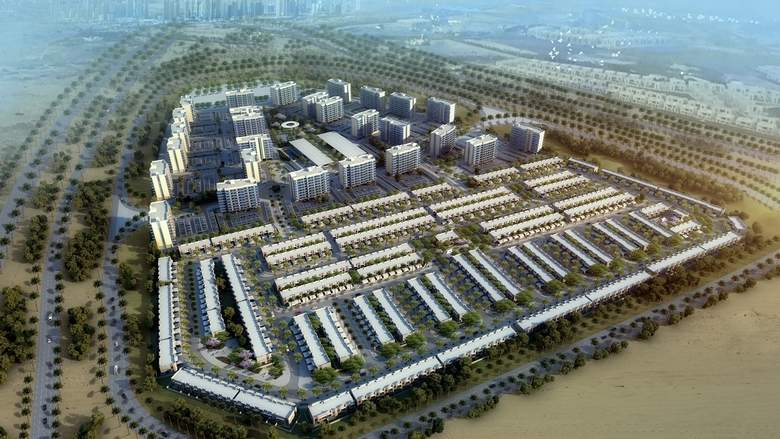 Residents will have easy access to the city via Al Khail and Mohammed bin Zayed roads. MAG EYE is a gated community of 4,000 apartments and 536 townhouses that give residents the option of studios and one-bedroom apartments, and three and four-bedroom townhouses in Meydan District 7.The project will present residents with integrated solutions, including ample space for retail shops, a mosque and kindergarten, and the largest health club in the city.